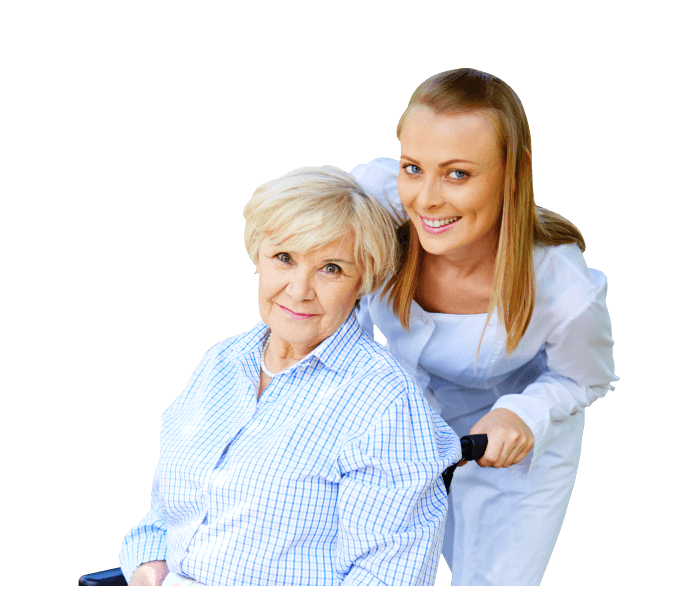 Arise Home Health Care, Inc. commits to providing reliable, dependable and efficient medical and non-medical home care services to its clients in Aurora, Colorado. Communication is one of the most vital parts of modern society. Through proper communication we can connect to various people and thus allowing ourselves to be part of a greater whole. But not all people can communicate properly. Due to sickness, birth defects or personal trauma, a few people have difficulty expressing what they want to say. At Arise Home Health Care, Inc., we can provide you with the answer to your communication roadblocks. Through our speech therapy program we can help you bridge yourself into society letting the world see the beautiful mind beneath the stutter. So don’t hesitate to express yourself. Let the world know what kind of person you really are. Take the first step to successful communication by picking up that phone and dialing our hotline at 720-696-6135, operators are standing by. With Speech Therapists at Arise Home Health Care, Inc., we help you let your words take flight. We provide the care that you desire! It is our mission to deliver the level of care that is filled with compassion, competence and commitment to the overall wellness of our patients in their homes. We strive to make their lives easier despite the many health issues they face or the difficulties associated with old age. 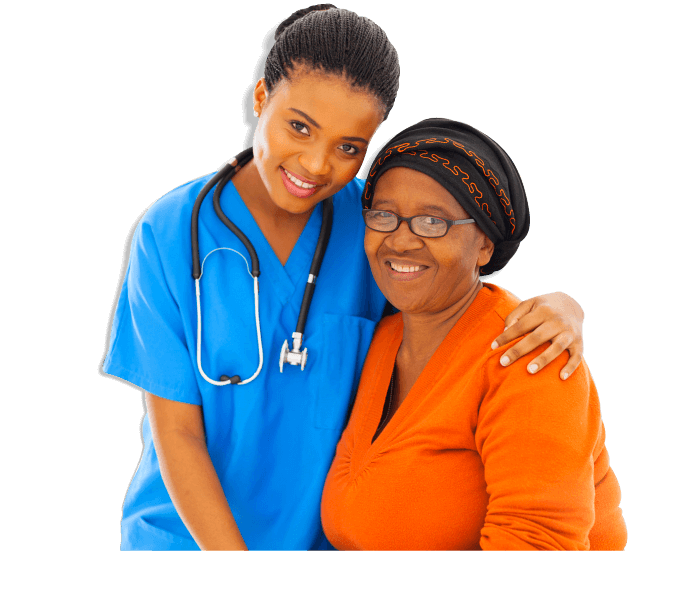 Please use our online form to schedule an appointment with Arise Home Health Care, Inc. We can visit you at home to conduct a thorough assessment of your health care needs or ADL assistance requirements. 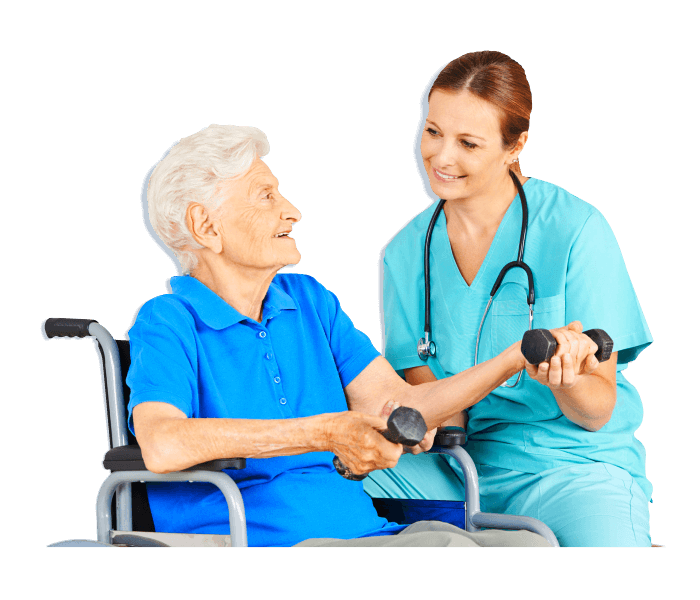 Contact Arise Home Health Care Inc.